The development and commercialization of a high-speed, transparent, and traceable payments solution between the two countries, through the system developed by Ripple, is the objective of the MOU. In 2017, the Japanese bank stated it will be part of Ripple’s interbank group of leading transaction bankers. 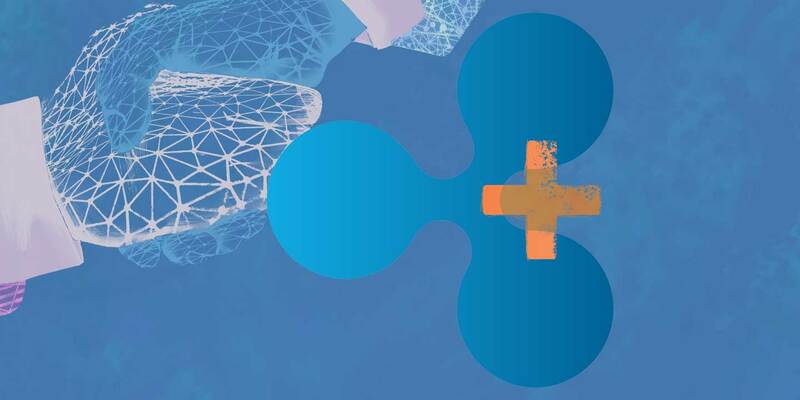 The group is said to be responsible for making certain the coherence and legality of the Ripple global payments network through building, maintaining, and enhancing rules. The bank showed interest in Ripple as a feasible alternative to SWIFT. In 1919, the predecessor of MUFG Bank opened a branch in Rio de Janeiro. Now, it provides a variety of specialized services for various corporations across Latin America. The relationship between MUFG and Bradesco was established in 1973 when an MUFG antecedent invested in the Brazilian bank. According to the press release, this MOU is an extension of an extant September 2017 agreement between the two banks. Cred, a cryptocurrency-backed lending provider, counts XRP as a collateral option. The option will permit XRP holders to obtain loans for their holding without the need to sell or be subjected to taxes. The recognized local-search service Yelp recently added a new search tag on its platform. This will allow users to search for specific words that would link users with […] The post Yelp’s New Search Tag Feature Could Be Helpful To Increase Crypto Mass Adoption appeared first on UseTheBitcoin.